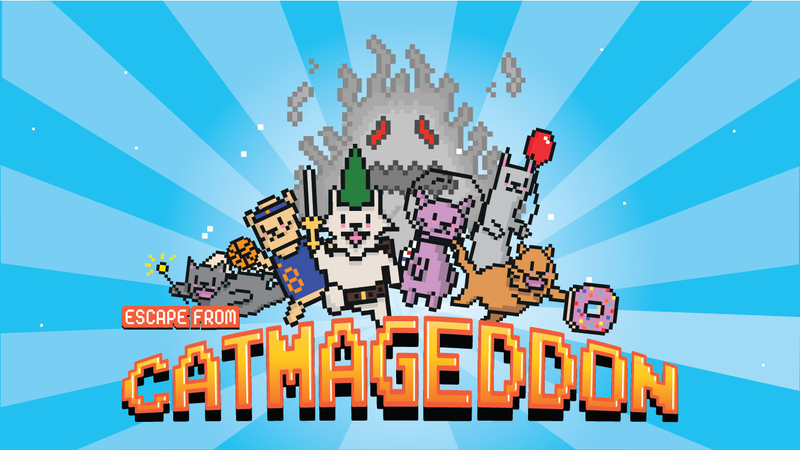 Video games often reflect real life in odd ways and the Catmageddon video game is no exception. There are facts that smoking is bad for your health, but second-hand smoke is also bad for those around you. Even worse, second-hand smoke is bad for cats. So in the Catmageddon video game, you must save bunch of cats from inhaling smoke by herding them to safety. Of course since they’re cats, they won’t do what you want so that’s where the challenge comes in where you’re working for the cat’s benefit and the cat works against you – just like in real life. To learn more about the Catmageddon video game, click here.